Margaritaville Casino in Biloxi, Mississippi closed at 10pm on September 15th of 2014. 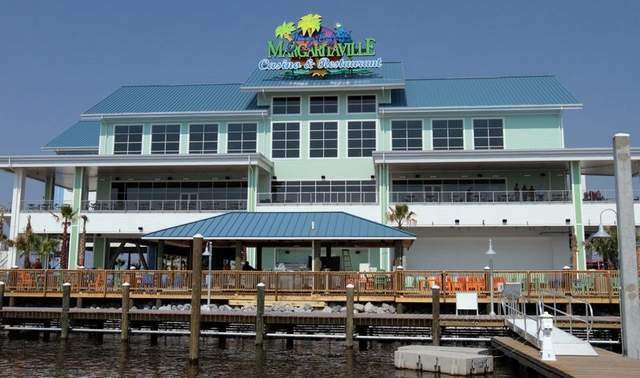 The Board of Directors of Margaritaville Casino said they have been unable to put together a deal to build a hotel, and that means Margaritaville can't compete in the Biloxi market. According to CDC Gaming Reports, the owners weren’t able to get the hotel component built because the owners of the land wouldn’t renegotiate the land lease. 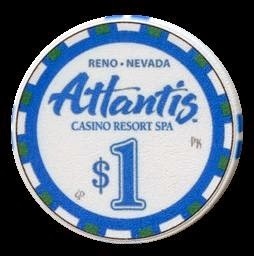 The casino opened on May 22nd of 2012. 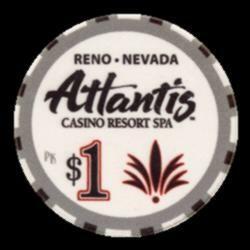 The Westgate Las Vegas Resort & Casino has released their own rack of chips on September 5th of 2014. 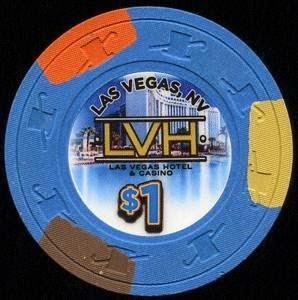 All LVH chips have been removed from play. 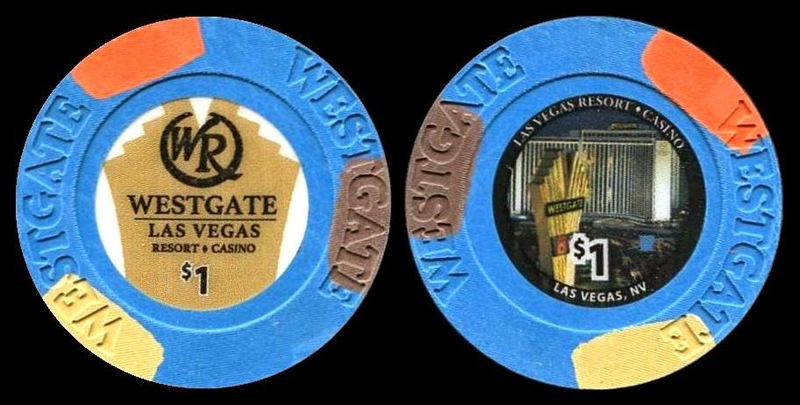 The LVH was sold and renamed the Westgate Las Vegas Resort & Casino on June 30th of 2014. Westgate is considering pursuing a gaming license, but for now will keep management of the casino in the hands of the Navegante Group, which specializes in the management of casinos in transition. 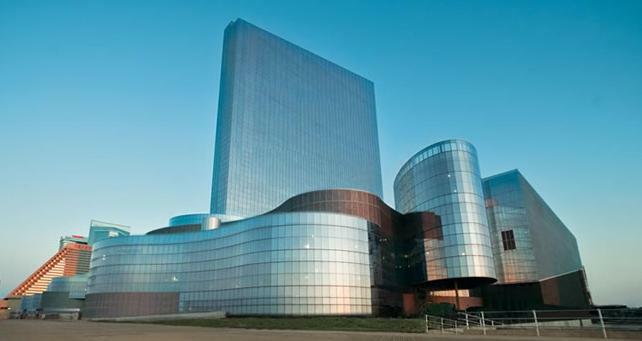 Atlantic City's Revel closed at 6am on September 2nd of 2014 after failing to find a buyer in bankruptcy court. 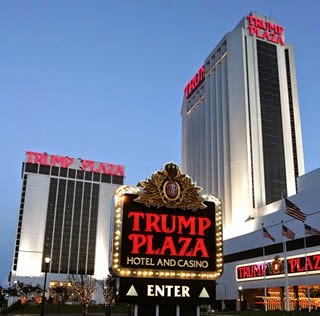 It is the third of four Atlantic City casinos to shut down this year as the Atlantic City gambling market continues to crumble. Revel opened on April 2nd of 2012 and cost $2.4 billion.